Does Relevance Translate to Resonance (and More Importantly, Dollars)? When Polaroid appointed Lady Gaga, the meat-wearing, beat-dropping, gender-bending, pop star their creative director in 2009, I thought it was kind of fun. Sure, take a visible, creative person and give them some magical unicorn title and let the press salivate and type away for a couple weeks. That makes sense. However, at this last CES she actually paraded a number of products in front of the techy masses that weren’t half bad. 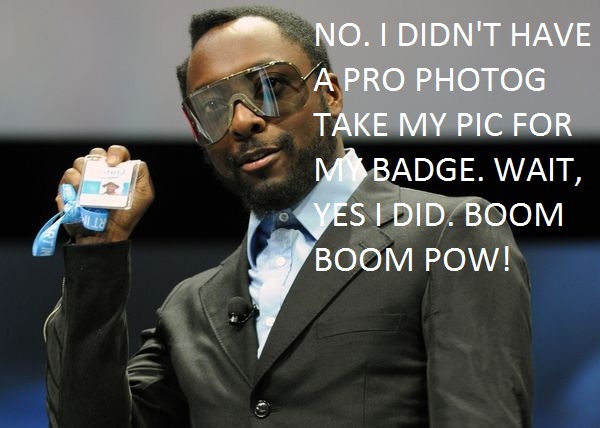 Now today, Intel announced that Will.i.am, the auto-tuned, dapper rapper, has become their Director of Creative Innovation. What he’ll actually do in that role is yet to be seen. So, if this is about keeping their innovations in front of the global youth culture, why didn’t they sign up Justin Bieber to be their guy? This really begs the question: is relevance really translating to resonance? Will this global youth culture see Will.i.am and connect the fact that he’s promoting the processor in their computer or mobile device? Will they even know what a processor is/does? I hope this means every IDF will open with a BEP performance, or at the very least that “I Gotta Feeling” is playing every time Paul Otellini steps on stage. Disclosure: I worked closely with Intel for 3 years while at Owen Media Inc.